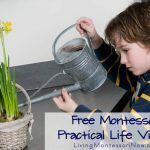 When you’re introducing phonetic sounds, there are many activities you can use to supplement Montessori language activities. 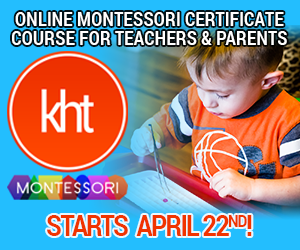 As long as you emphasize the phonetic sound for each letter, you can find numerous compatible resources that will interest and not confuse your child. 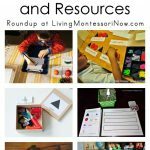 I’m sharing alphabet activities here that aren’t necessary designed as Montessori activities or printables, but they’re Montessori friendly because they can easily be used or adapted for a Montessori environment. 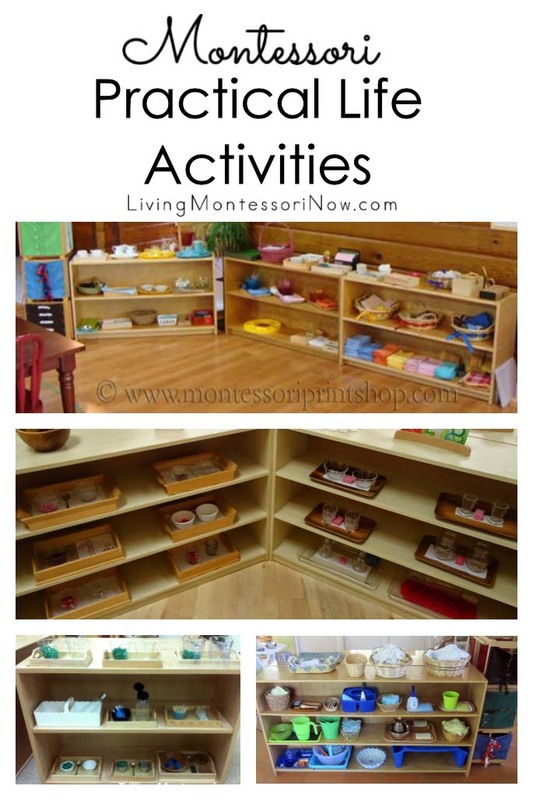 Use hands-on materials and activities rather than worksheets whenever possible. Emphasize lower-case letters more than upper-case letters and short-vowel sounds before long-vowel sounds. 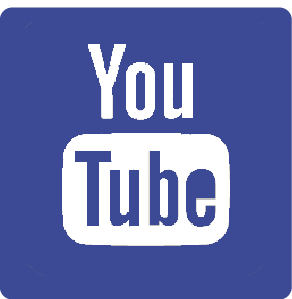 For information on teaching letter sounds, follow the links in my post on teaching letter sounds. 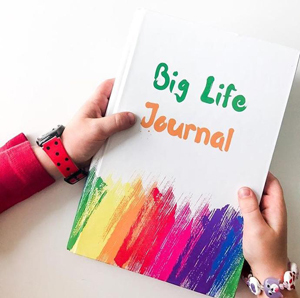 Some homeschoolers like to do a letter of the week, while others introduce letters more irregularly but as their child is interested. I tended to introduce letters according to my children’s interest, rather than following a regular schedule for introducing letters. 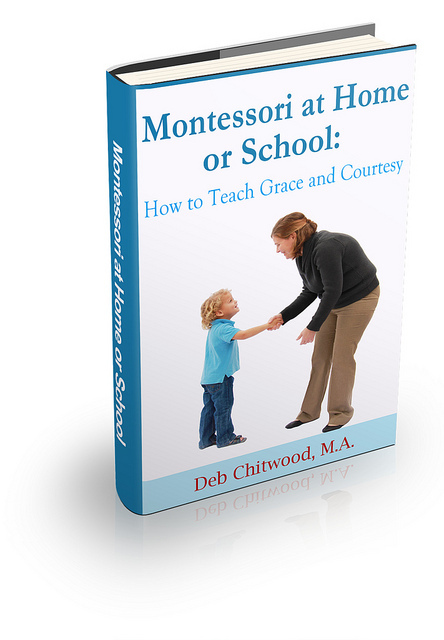 Just find what works best for you and your child. 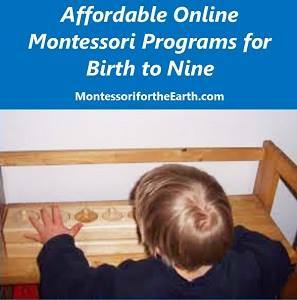 If you’d like a specific order for introducing letter sounds, you’ll find common Montessori orders here. 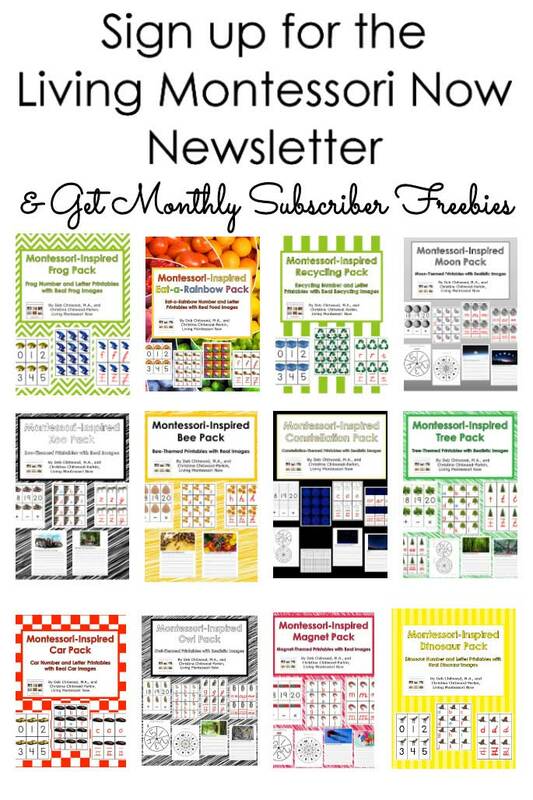 My monthly themed subscriber freebie pack and free do-a-dot printables focus on a specific letter sound. 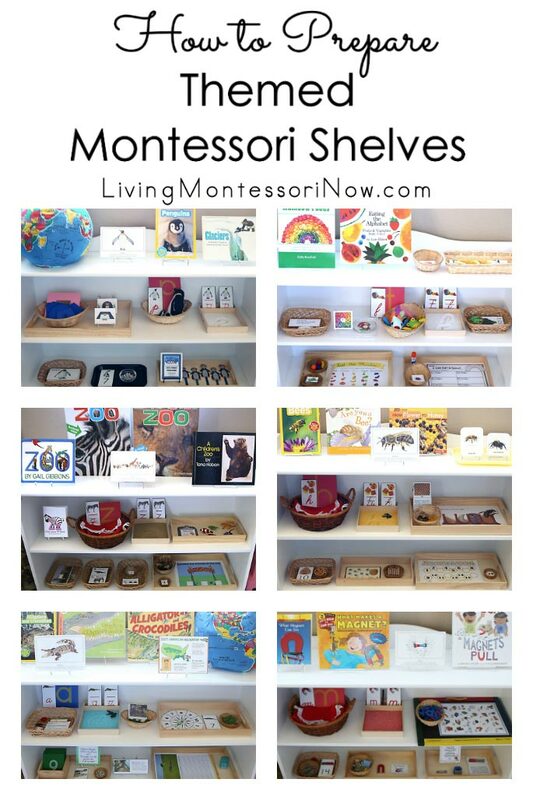 You’ll see many of them in my post on how to prepare themed Montessori shelves. 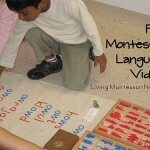 You’ll find many Montessori-style activities for learning letter sounds in my Language activities category. 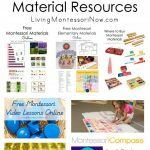 You’ll also find lots of free Montessori phonics printables in my post of free Montessori materials online. 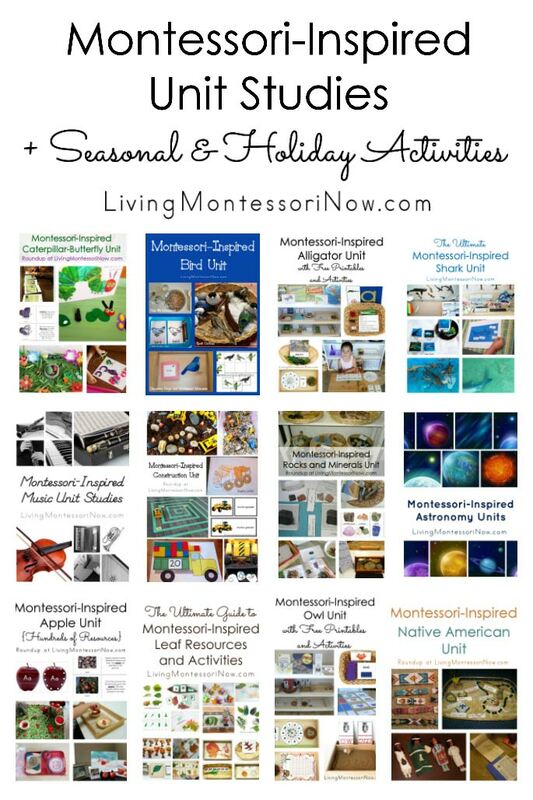 Following is a list of some of the free Montessori-friendly resources you’ll find online with letter-sound activities. 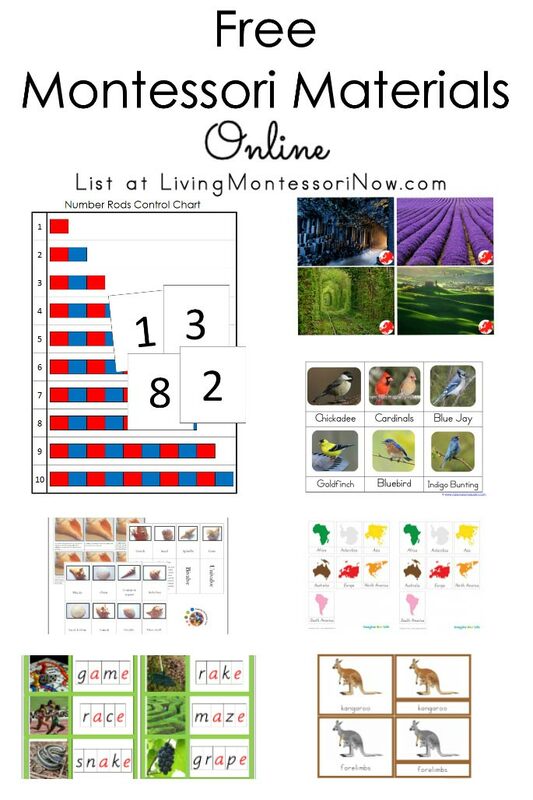 I’m just listing ones that have either lowercase letters or both lowercase and uppercase letters (or are activities that can be easily switched to lowercase). 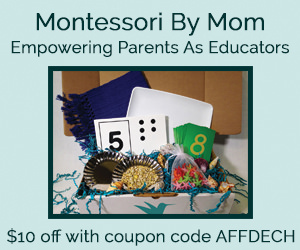 For Montessori-style language activities, be sure to emphasize lowercase letters. 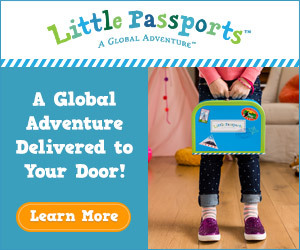 If there’s an activity that uses uppercase letters, just use lowercase instead. If it uses the long-vowel sound, just switch it to the short-vowel sound. 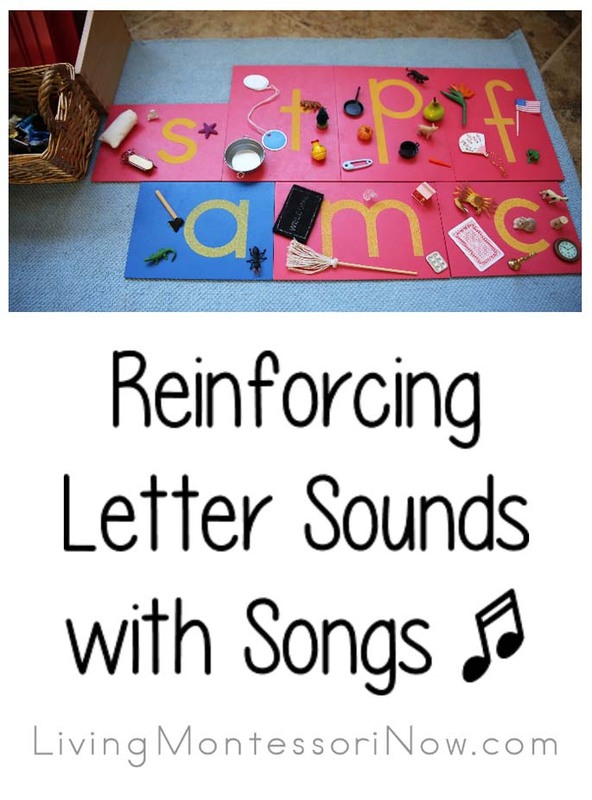 You’ll find phonics songs that go well with learning letter sounds in my post on reinforcing letter sounds with phonics songs. 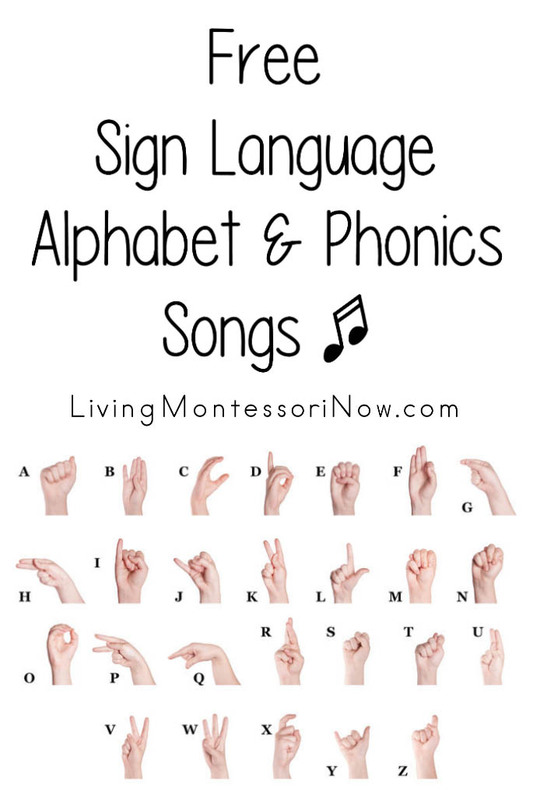 I also have a post with free sign language alphabet and phonics songs. Homeschool Creations has the original playdough mat along with many other activities for beginning letter activities. 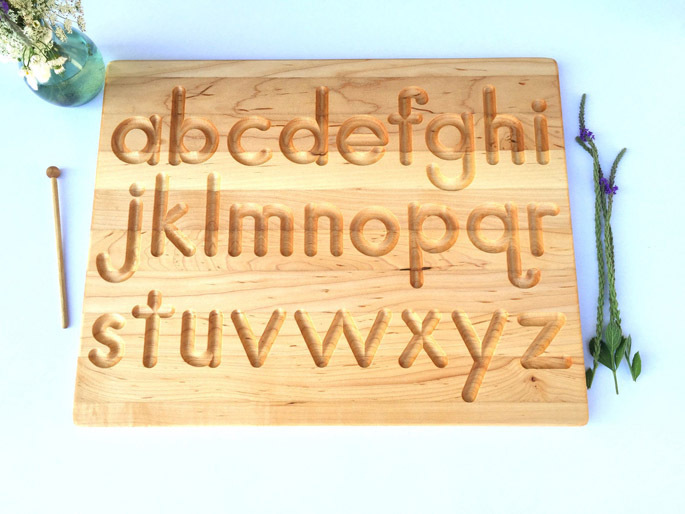 Totally Tots has lowercase alphabet crafts. Red Ted Art has handprint animals alphabet (including e for elephant). No Time for Flash Cards has lots of lowercase letter crafts (such as b for boat). 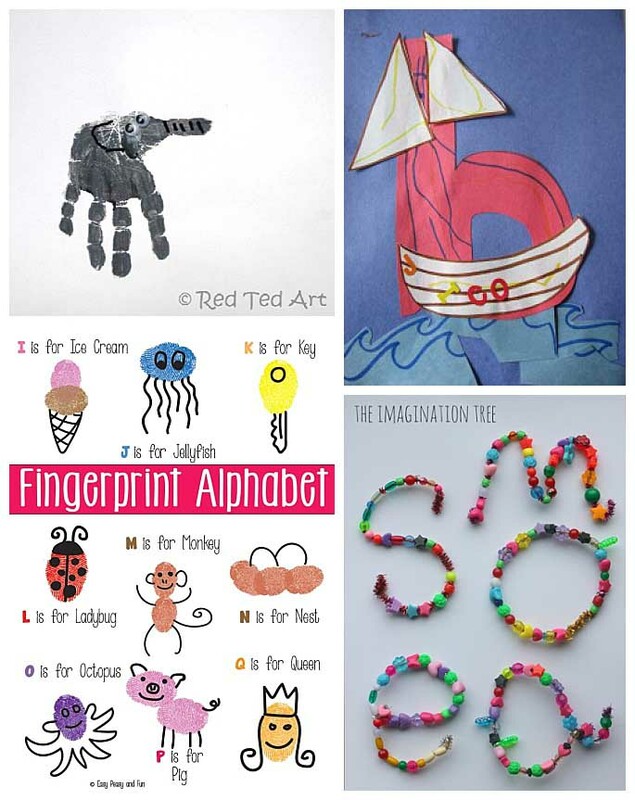 Easy Peasy and Fun has fingerprint alphabet. The Imagination Tree has lots of letter activities (such as the threading beads alphabet). 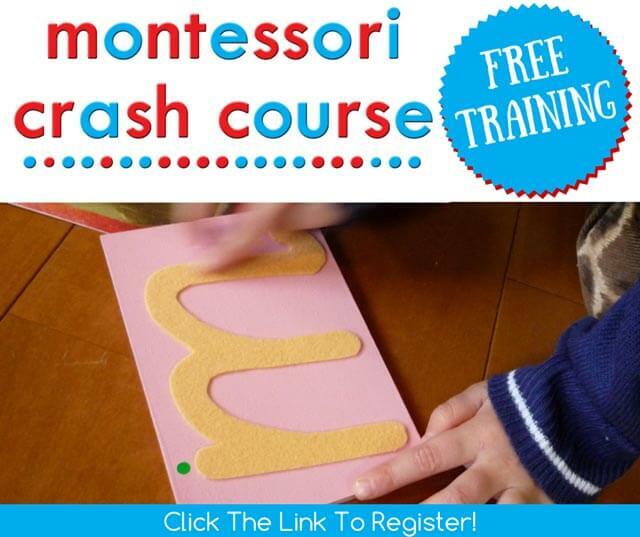 Gift of Curiosity has 101 ways to teach the alphabet (such as road letters free printable). Royal Baloo has a Zoomin Moving Alphabet pack for each letter. The packs use both uppercase and lowercase letters. 3 Dinosaurs has lots of free ABC printables. 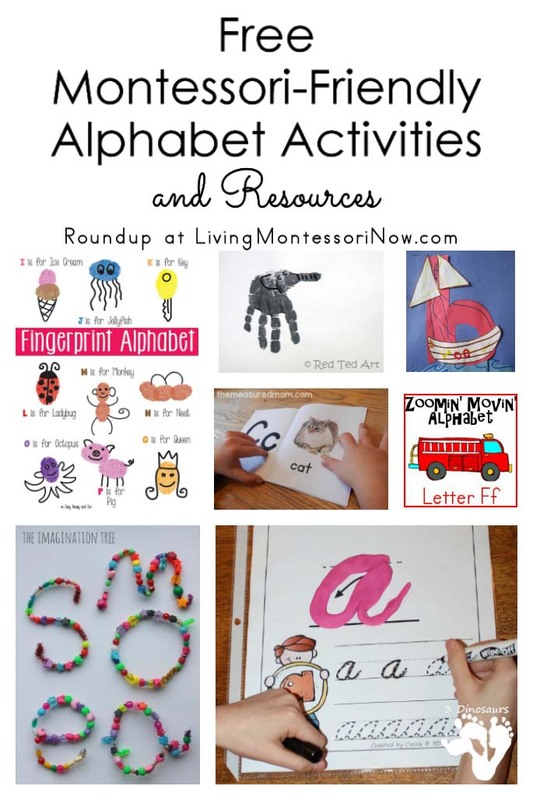 This Reading Mama has lots of free resources for learning the alphabet. Hands on as We Grow shares a variety of activities for teaching letter sounds. 123 Homeschool 4 Me has alphabet hats free printable. Blessings Overflowing has lots of letter activities. 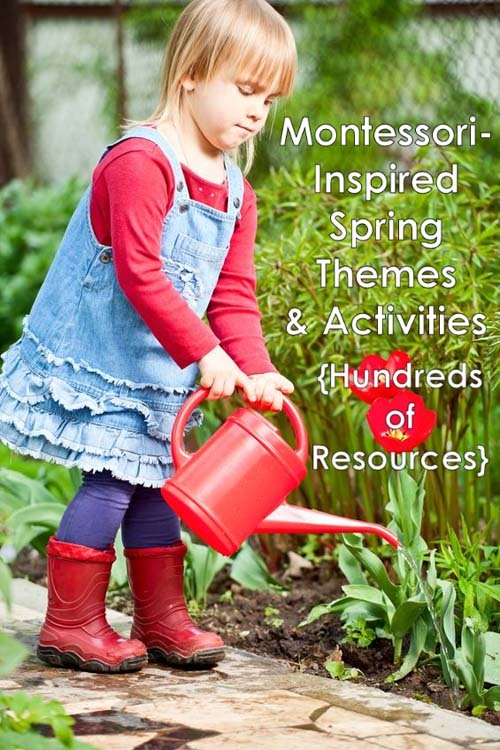 Brightly Beaming Resources has letter of the week and sound of the week activities and songs. 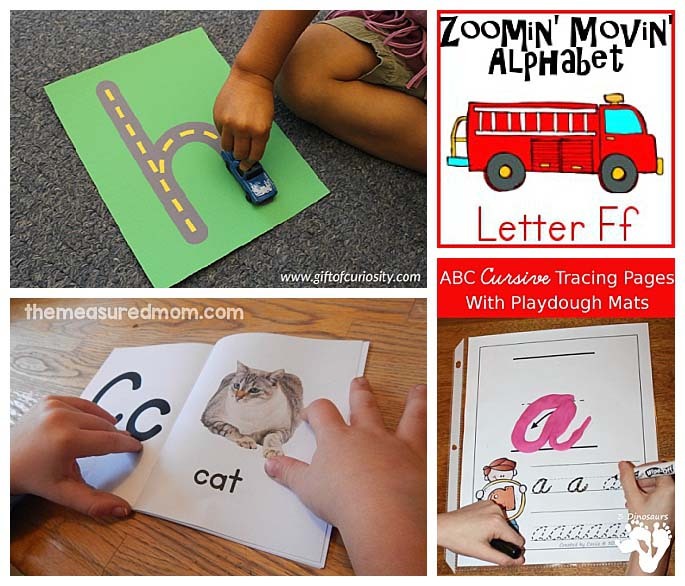 Totschooling has lots of free alphabet and letter sound printables. 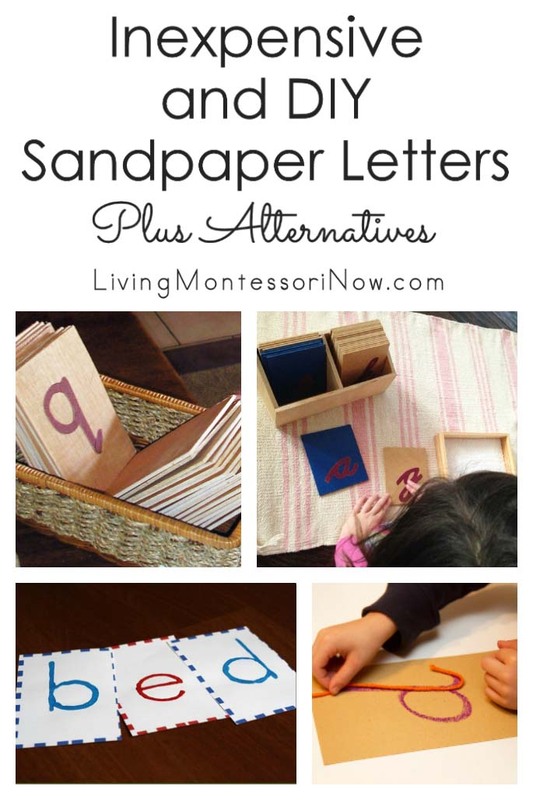 Letters of Literacy has letter crafts from A-Z. 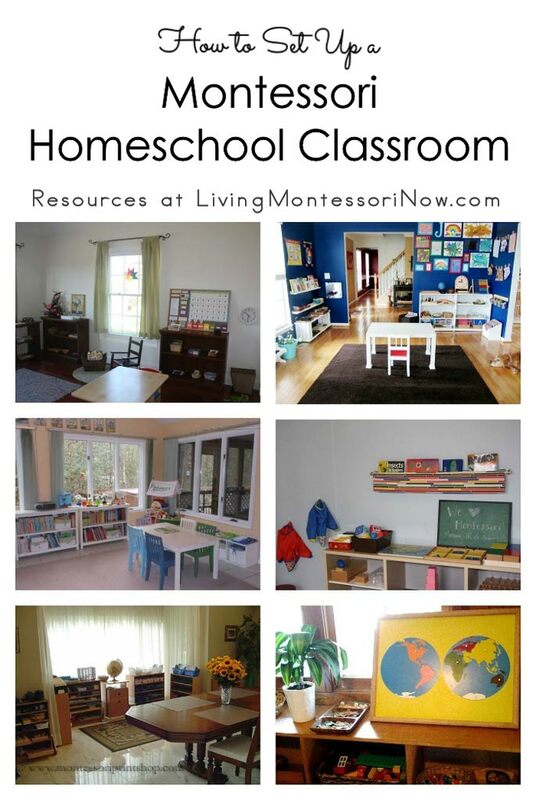 Confessions of a Homeschooler has many phonics activities and printables. 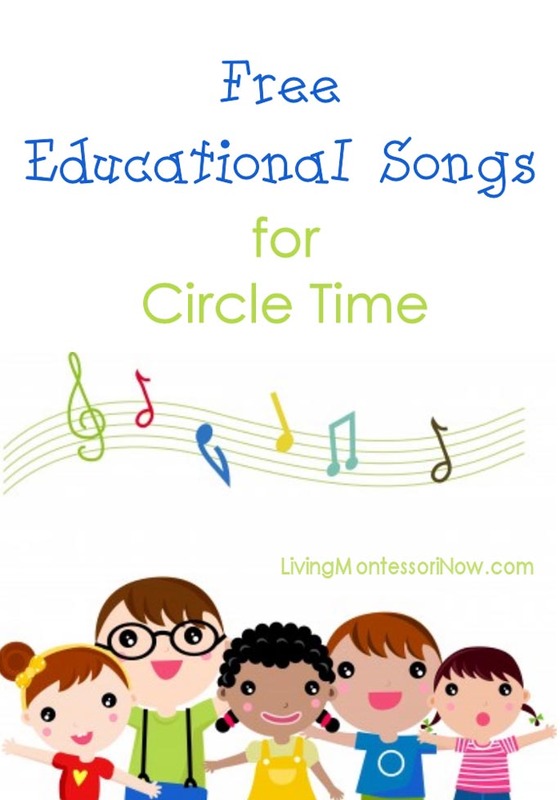 Mrs. Jones has activities and songs for learning the letter sounds. 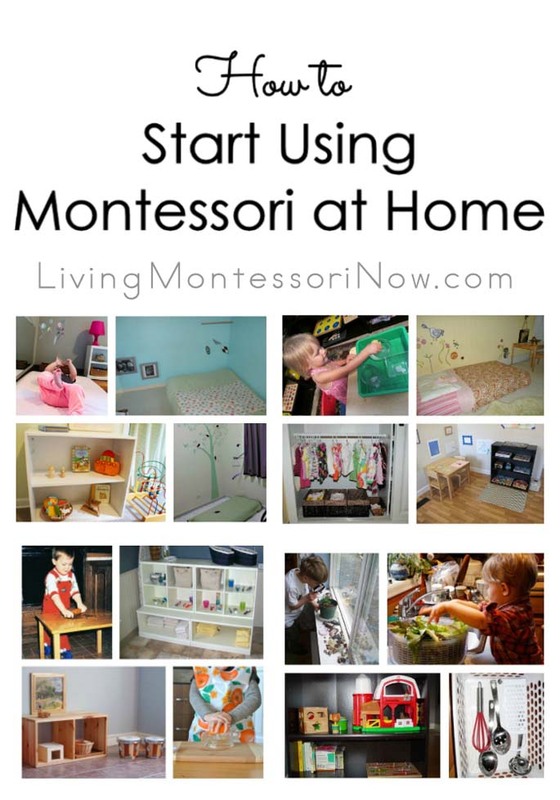 Montessori Mom has activities for learning the alphabet while cooking. 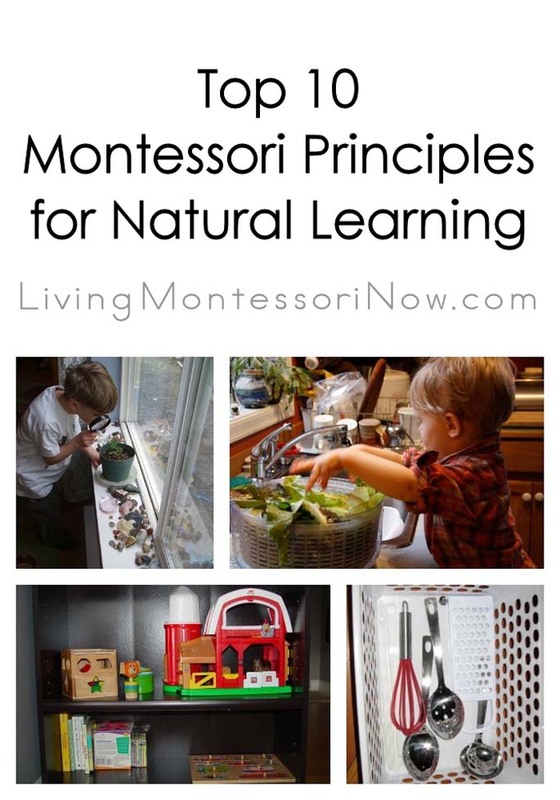 This is a Montessori site, but I wanted to include it here since it uses activities that go well with a letter of the week approach. Starfall has lots of fun online phonics activities. For a preschooler, you might want to limit computer time to about 15 minutes a day. 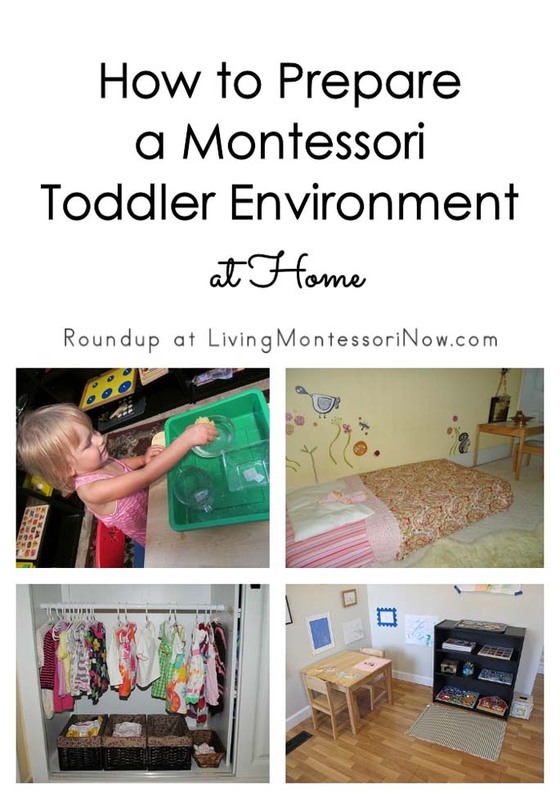 Of course, if you prefer to avoid computer time altogether for a preschooler, that’s awesome. 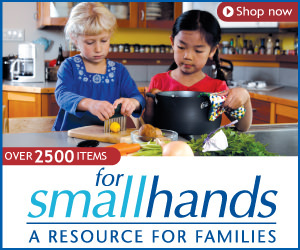 There are plenty of hands-on materials available. 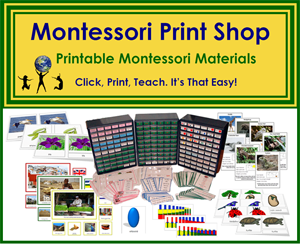 Progressive Phonics has my (and my granddaughter’s) favorite Montessori-compatible phonics activities and readers. You can use this for free online or as printables. 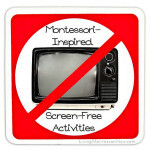 I like to limit screen time as much as possible, so I print it out. (It’s the most fun reading cuddled together on the couch anyway.) What we especially love is the way the readers make initial blending much more effortless. The adult reads most of the book with the child reading only the large words in red. 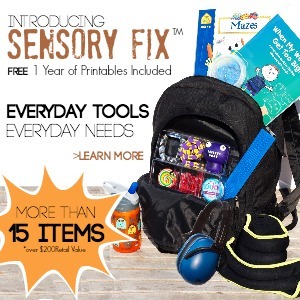 It’s so much more fun and better for reading comprehension for beginning readers! Don’t skip the alphabet books even if your child knows all the letter sounds. Zoey especially loved them because of the silly stories and more developed plots. 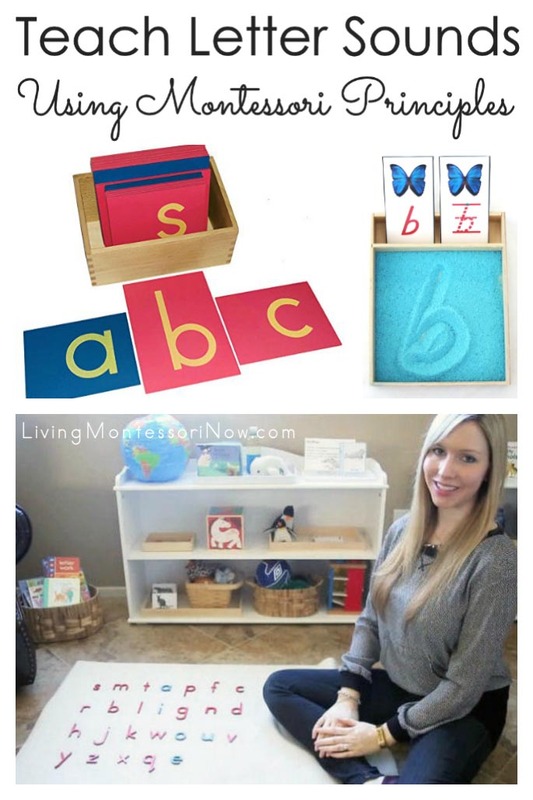 Do you have a favorite way to introduce letter sounds? Thanks for these great ideas and links! 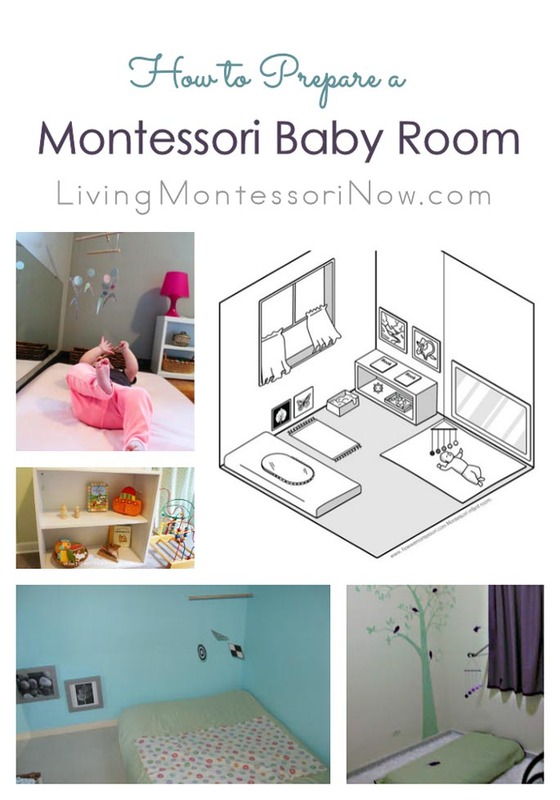 As a new mama to homeschooling I can’t get enough ideas! 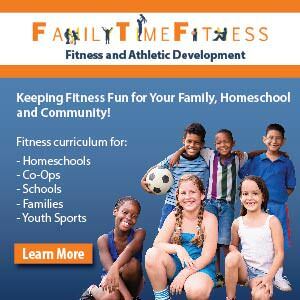 Stopping by to say “Hi” from the Hip Homeschool Hop! Have a great day! Thanks for your comment, Amy! I hope you’re able to use some of the ideas. I appreciate your stopping by – and I hope you have a great day, too! We use play dough when ever we are working with letters formation and sounds. The kids all get involved. They love making things that start with that letter. Thanks for the great resources! Thanks so much for your kind comment, Myrtle! 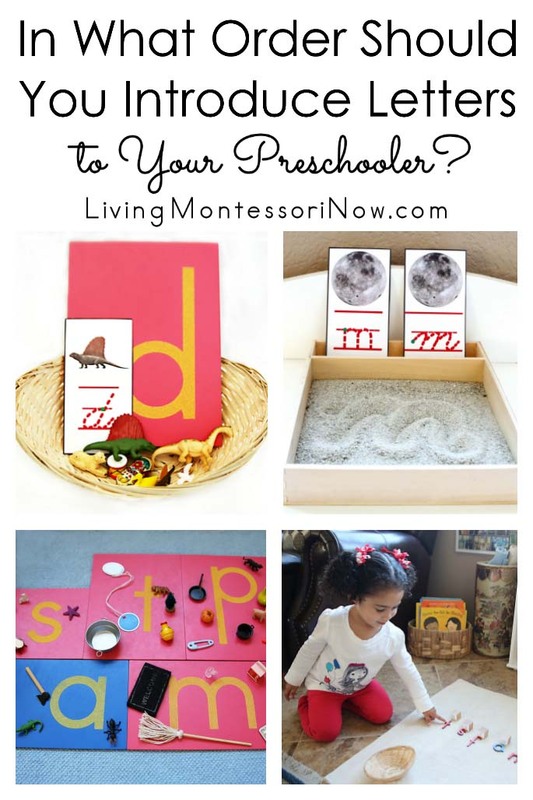 It’s a great idea to make things with play dough that start with the letter being introduced! 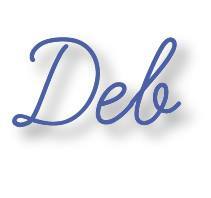 Oh, Deb! We are always connected. I just introduced the first 3 consonants to my 3yo and just yesterday we did our very first mini-booklet about the mmmmmmm. He even cut, glued and colored… things he’d not choose to do before. I’m so excited. Thanks for posting! I’ll keep reading further more but in case I don’t find the answer, when do you introduce the capital letters??? I have no idea how to do this. Plus I haven’t even started making them at home, yikes! We are always connected, aren’t we, Evelyn! Great to visit with you again! I’m happy your 3-year-old is enjoying his letter activities! Actually, I’ve never had to worry about capital letters. 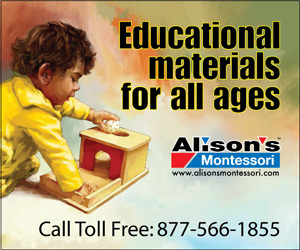 I didn’t work in a Montessori school that even used capital sandpaper letters. With alphabet books, etc., children usually seem to spontaneously pick them up after they’ve learned the lower-case letters/sounds. If you do want to systematically introduce writing capital letters, you could just trace them in a sand or salt tray. 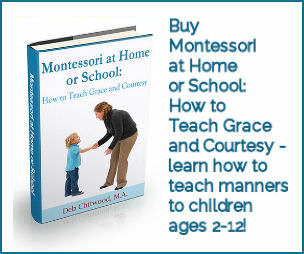 Or you could use an activity like this one from Info Montessori: http://www.infomontessori.com/language/handwriting-punctuation-upper-and-lower-case-letters.htm. 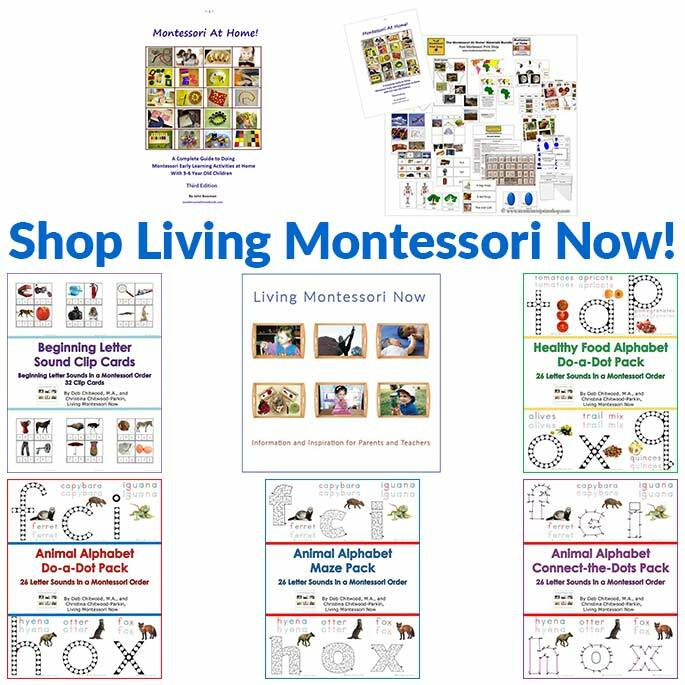 There’s a lovely free download from Montessori for Learning that you can use to match upper- and lower-case letters: http://montessoriforlearning.com/Pre-ReadingFiles/UpperCaseLowerCaseMatchPictureCardSet1.pdf. To make it easy on yourself, you could use these letters for the last two activities! Hurray! Thank goodness I won’t need to be making our homemade sandpaper Capital letters. It’s great that you’ve found a system that works well for you, Evelyn! 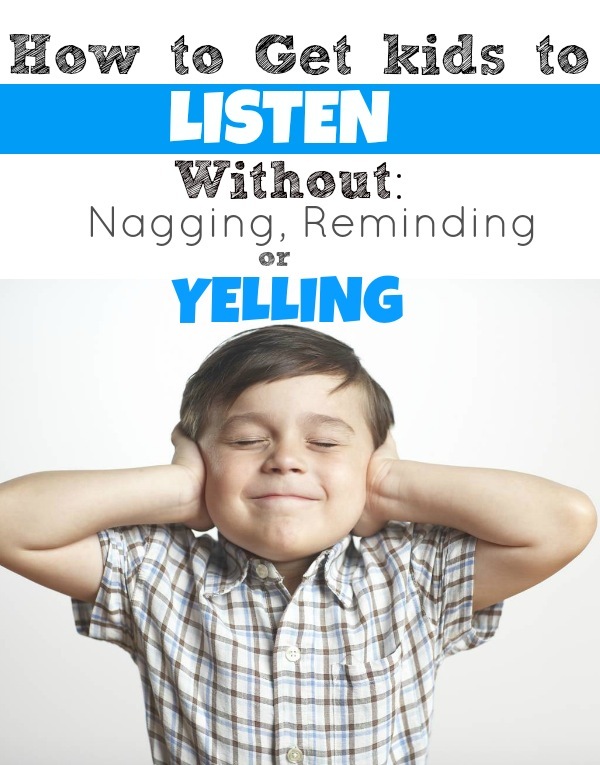 It is more challenging homeschooling at two different levels, isn’t it?! My children are 5 years apart, so the levels were quite different. 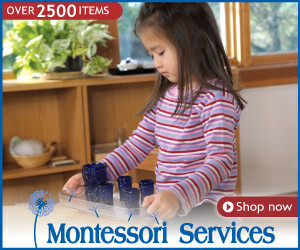 The nice thing about both unit studies and Montessori is that they can work well for more than one level. But it can get hectic! 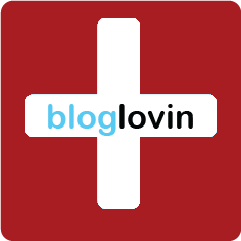 HI, I just found your wonderful blog! I love all these ideas…I would like to add that we really enjoy writing letters in the sand at the beach. We also build letter with blocks, paint in a bag, and wikki stix. Thanks again for your lovely posts. Thanks so much for your comment, Karen! 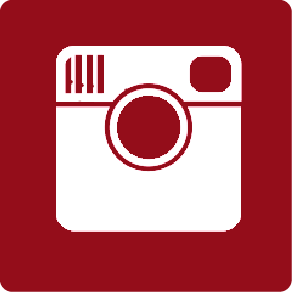 Those are great ideas – I appreciate your sharing them! I LOVE the idea of writing letters in the sand at the beach!